The Samsung Galaxy S10 is all set to arrive this coming week but you may have to wait even longer if you want the 1TB model. Yup, even until after MWC 2019 has come and gone. According to Slashgear we won't be able to get the super sized 1TB Galaxy S10 model until mid-March. Since Samsung is launching the S10 line-up of phones on February 20, that's a fair old wait. The worst part is that the 1TB model isn't just going to have more storage, it should be the flagship handset with all the best specs, aka the one everyone actually wants. 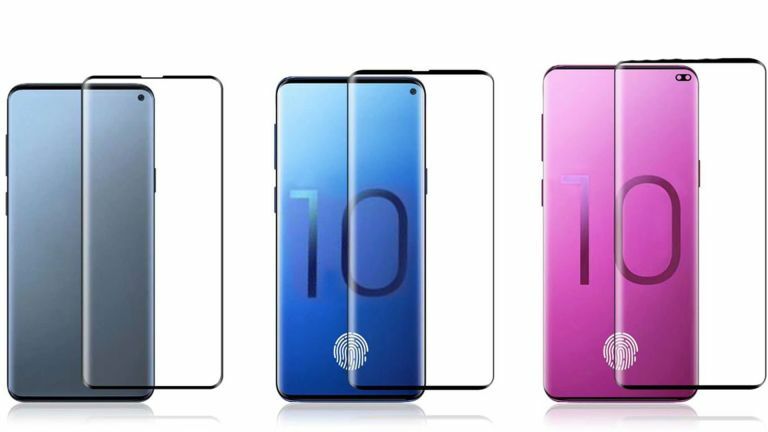 Samsung is expected to launch a Galaxy S10, Galaxy S10e and a Galaxy S10 Plus. The last one, which should pack in the biggest screen, 5G connectivity, mightiest battery and most power, is expected to be the model with a 1TB variant option. It'll be that or a totally newly named S10 X model. This model may also be the only one to come in an exclusive new colour, if rumours prove accurate. Oh, and it could also come with 12GB of RAM – yes, you read that right, 12GB. So the wait might not be such a bad thing after all as you'll need to save up, or at least give this some thought, with an expected price tag of well over £1,000.